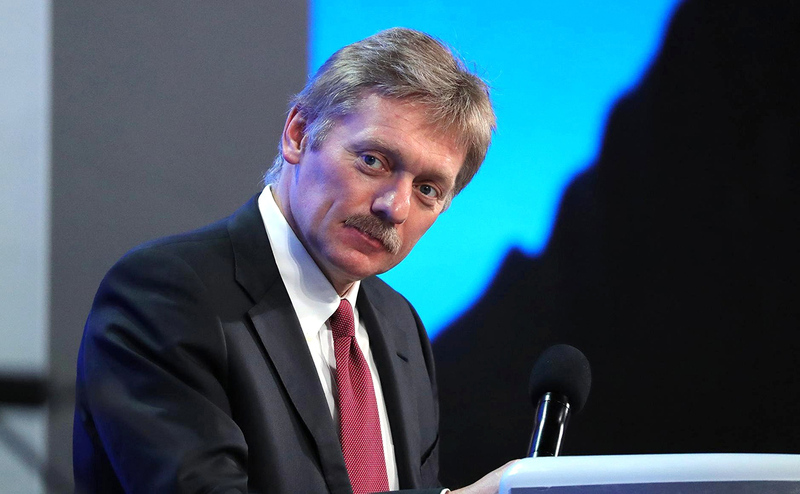 Kremlin Spokesman Dmitry Peskov refused to comment on media reports that the Pentagon and the U.S. administration are considering plans of carrying out a ground operation in Syria. "There are many such hoax stories in media space, it would be absurd now to give any comments on such serious issues based on reports of newspapers," Peskov told reporters. In general, Russia’s stance on sending U.S. contingent to Syria would depend on many factors, namely the legal basis, the type of operation and the particular goals. "There are many questions here, but it is impossible to say something without knowing it," he said. CNN earlier reported citing unidentified sources that the U.S. Defense Department "might propose that the U.S. send conventional ground combat forces into northern Syria" for the first time to speed up the fight against the Islamic State group. The decision is ultimately up to President Donald Trump, an unnamed defense official said. The U.S. contingent in Syria consists of some 300 special operations troops who act as advisers helping train the Syrian opposition. On Feb. 12, the Pentagon refused to provide information to TASS on the U.S. military presence in Syria. Last month, John Davis, deputy commander for aviation at the U.S. Marine Corps, said that the plan to step up U.S. campaign on countering the ISIS terrorist group would demand not only increasing the number of air strikes on its forces and equipment. He commented on the prospects of U.S. operation against the ISIS after Trump signed a memorandum on the need to prepare Washington’s plan "within 30 days" to defeat the ISIS group.